Micro/Mini piles are small diameter piles generally required for underpinning projects. 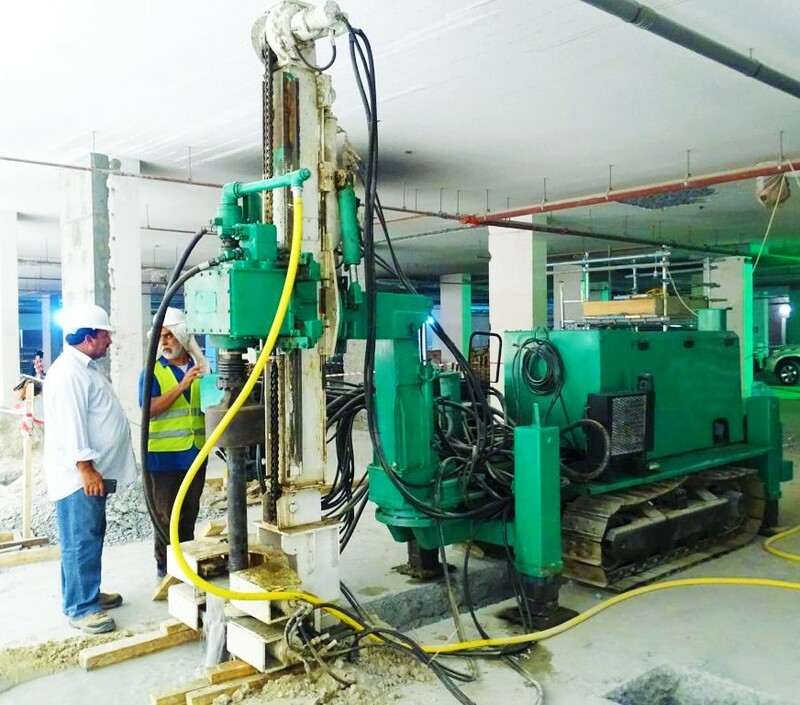 Atlas foundations has the experience to install micro piles in existing building structures with height and space constraints. 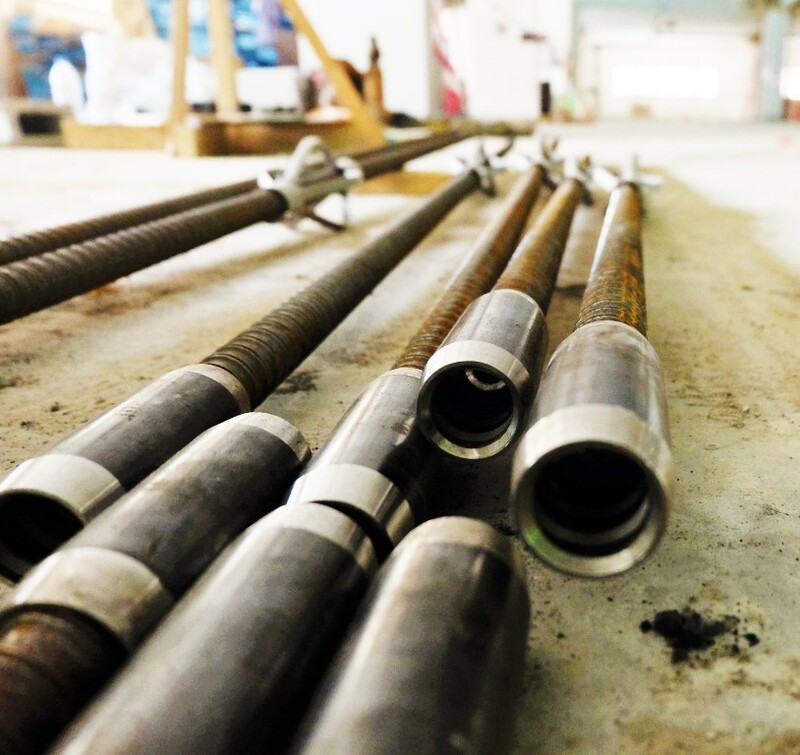 Micro piles diameters usually range from 100mm to 250mm. The construction of micro pile usually involve the drilling of small diameter boreholes followed by the insertion of reinforcement bars or a typical threaded micropile bar and subsequent grouting of high strength grout mix through a pressure pump. Micropiles are generally designed to derive their capacities through the skin friction. 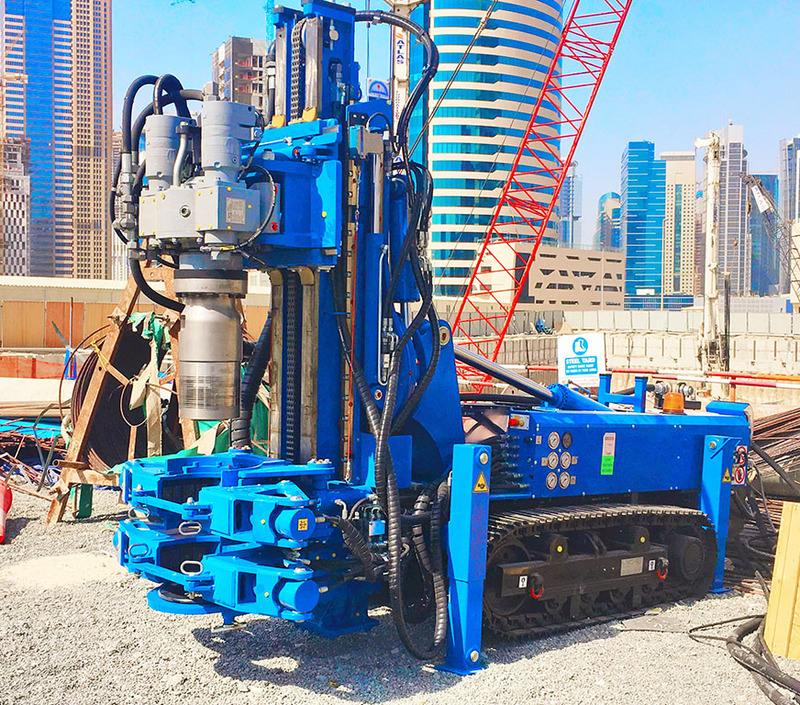 One of the most common application of micropiles is for underpinning. Underpinning is the process of strengthening of a foundation usually for an existing structure. In existing structure where there are generally chances of having space and height constraints, micropiles can be very useful.